Still wondering should we go to Maui for the Holidays? Skip the Shopping Malls, Skip the Crowds, Skip the relatives? Visit our site for a great selection to choose from. 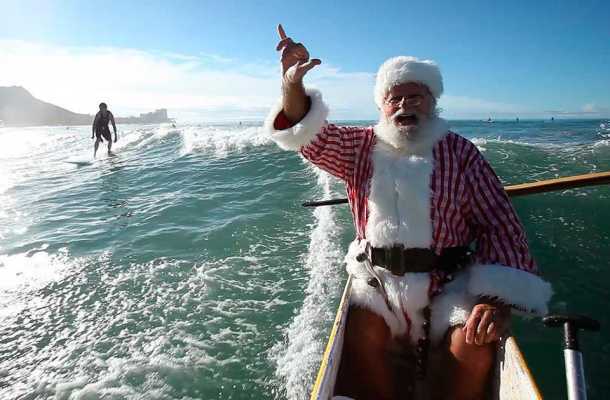 Christmas Holidays and the Winter Months are the most popular time to visit Hawaii. Book now to spend Christmas with us! You can book securely online or call us anytime. Our Favorite Elite Guests will be arriving shortly! You might ask why do the whales come to Hawaii? Because it’s freezing in Alaska! Did we mention our daily temperature? Our winter months average temperature is about 80-82 degrees and water temperature is around 62 degrees! Here are just a few examples of Maui Condo Rentals at affordable rates for Christmas 2015 and we get cancellations!